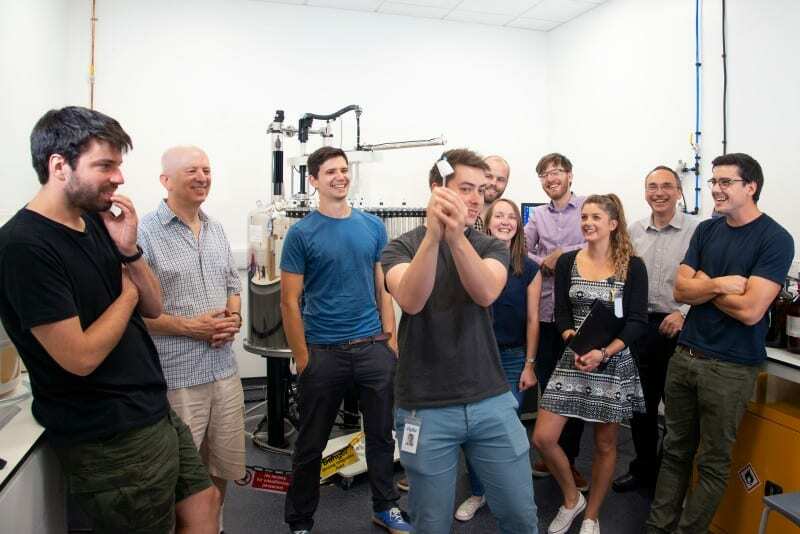 Ziylo is a spin-out company founded by Davis group ex-member Harry Destecroix and Tony, it is based in Bristol’s scientific incubator Unit DX and it is focused in the development of biomimetic glucose binding molecules. It was recently announced that the company has been acquired by global healthcare company Novo Nordisk in a deal that could exceed US$800 million. The acquisition gives Novo Nordisk full rights to Ziylo’s glucose binding molecule platform to develop glucose responsive insulins (GRIs). The development of this technology is a key strategic area for Novo Nordisk in its effort to develop this next generation of insulin, which would lead to a safer and more effective insulin therapy. Prior to closing of the acquisition, certain research activities have been spun out of Ziylo to a new company, Carbometrics, which has entered into research collaboration with Novo Nordisk. This will assist with ongoing optimisation of glucose binding molecules for use in GRIs. Carbometrics has licensed rights to develop non-therapeutic applications of glucose binding molecules, with a focus on developing continuous glucose monitoring applications. This entry was posted in News on August 24, 2018 by alberto.